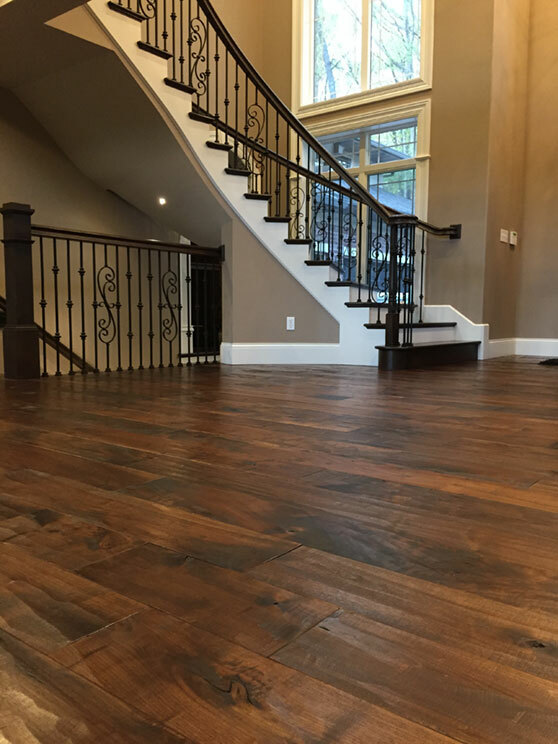 Historic Floor Company is best known for its signature brands of solid, wide plank flooring, but we strive to serve all our customer’s flooring needs! 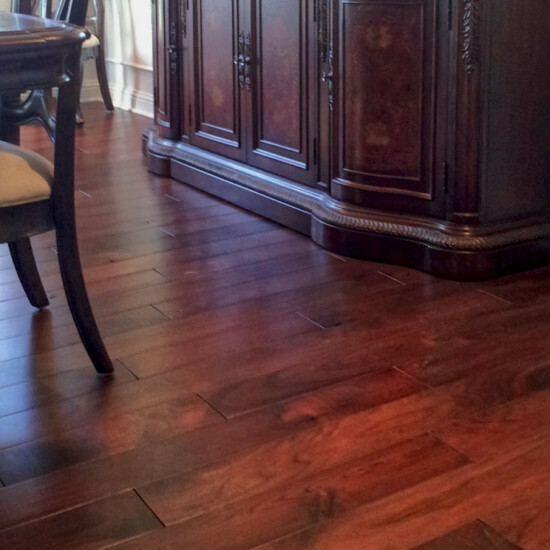 Because of the increased popularity of engineered hardwood floors, we now offer a wide selection. 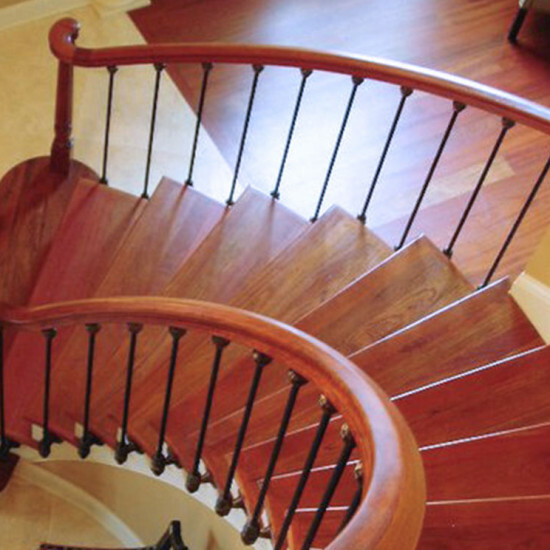 There are numerous reasons for the growing popularity of these products. 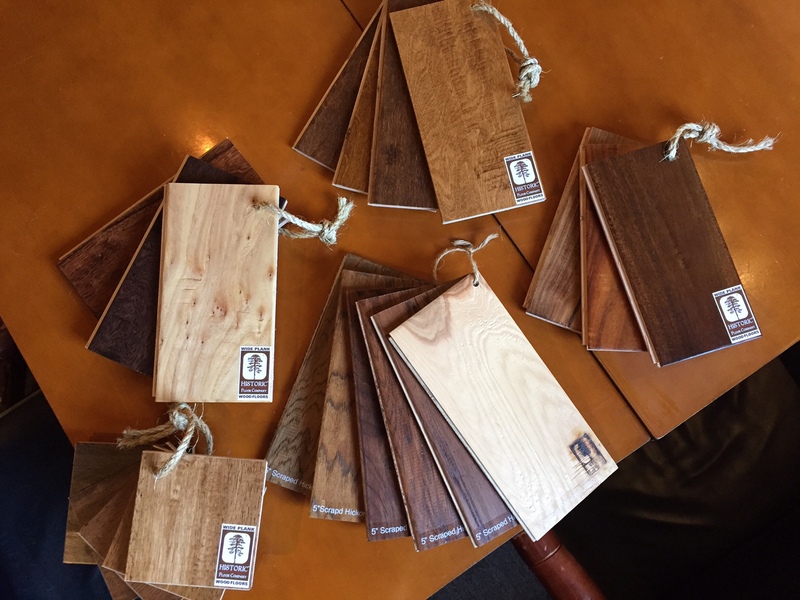 Clearly, the multi-faceted nature of engineered wood flooring–most notably, the fact that they can be stapled, glued, floated, nailed. 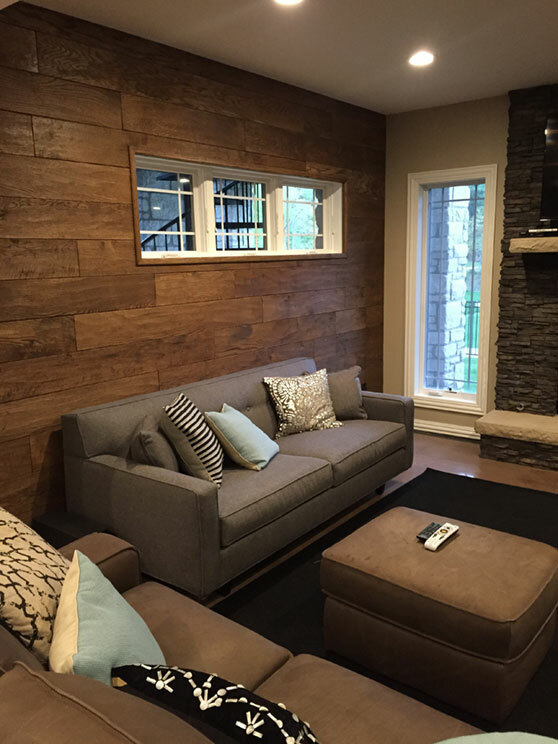 Additionally, engineered wood floors are well suited for below-grade installations in basements. 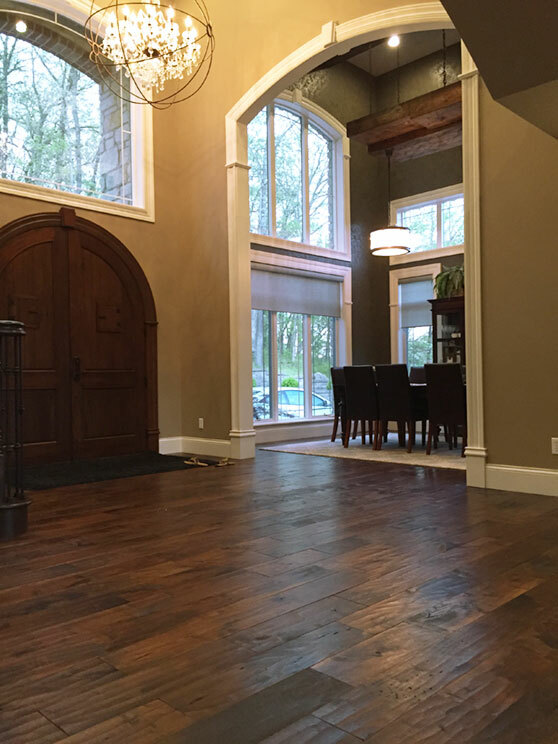 Commercial environments where concrete slab in the standard, do well with engineered wood flooring as well. 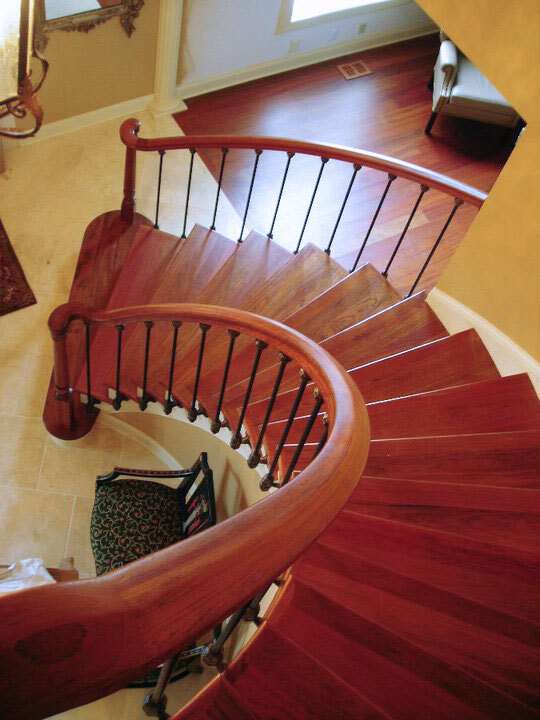 Our engineered wood floors are very stable as well and are less likely to react to large swings in temperature and humidity. 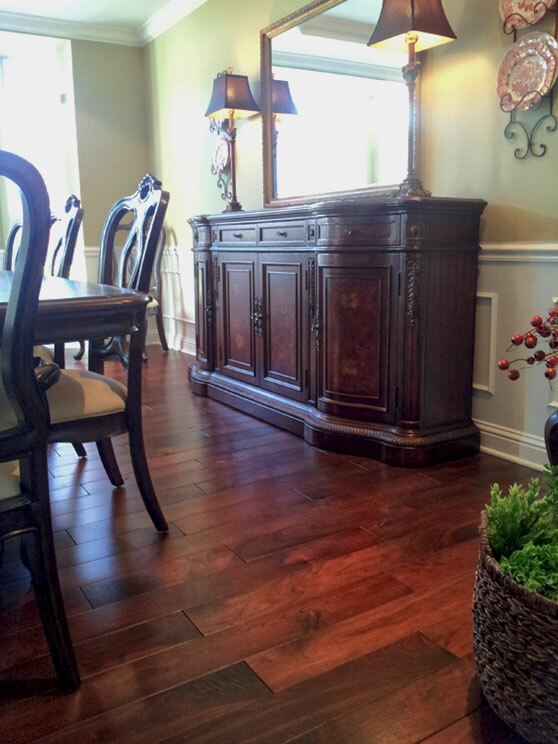 Currently, we produce and sell our 5″ engineered hand-scraped wood flooring in Hickory, Birch and Chestnut. 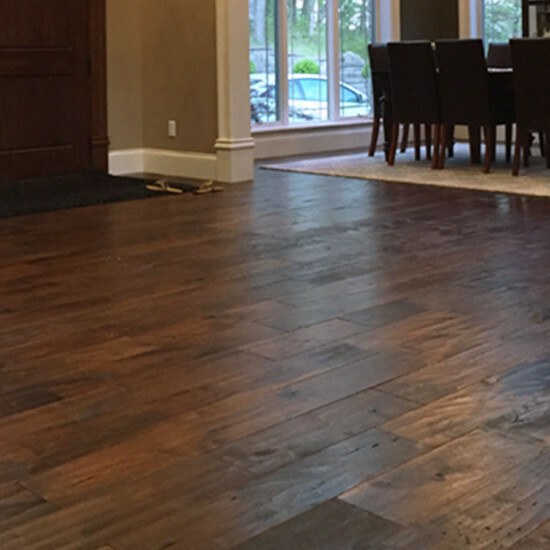 Although our hand scraped pre-finished, engineered floors cannot be re-sanded, they CAN be re-coated periodically to protect the wear layer and revive the aesthetics of the overall flooring. 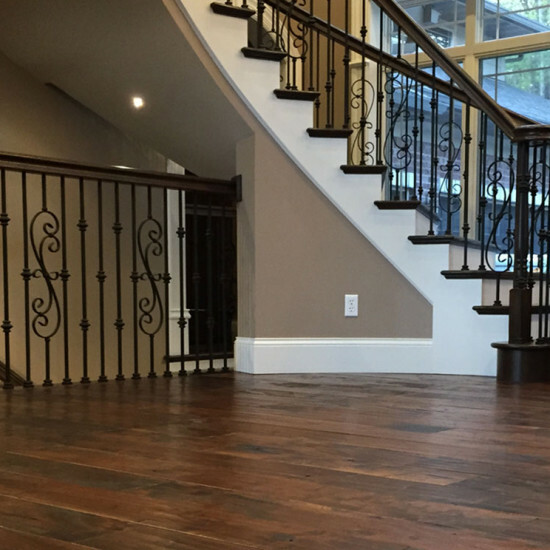 We supply both water-based and oil-based finishes that can be topically applied to rejuvenate your floors every 5-10 years in a residential setting and every 3-5 years in a commercial setting or wherever a high degree of foot traffic is prevalent. 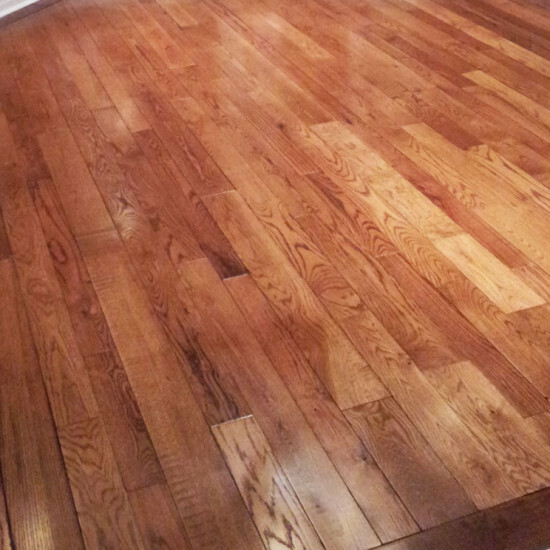 Please ask us about the best way to keep your Historic engineered floors looking the best for your environment. 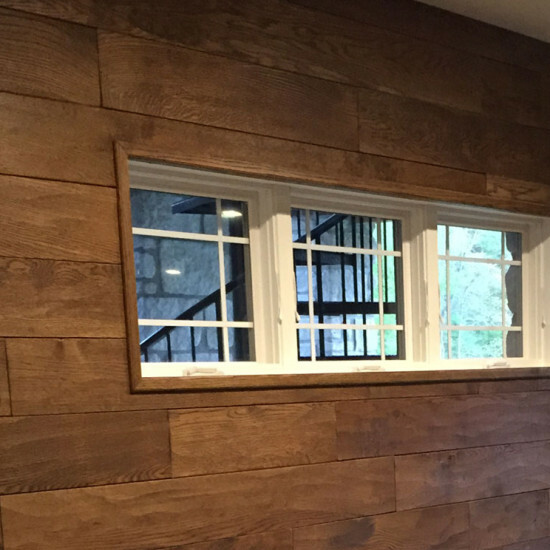 This trend has been driven because pricing matters! 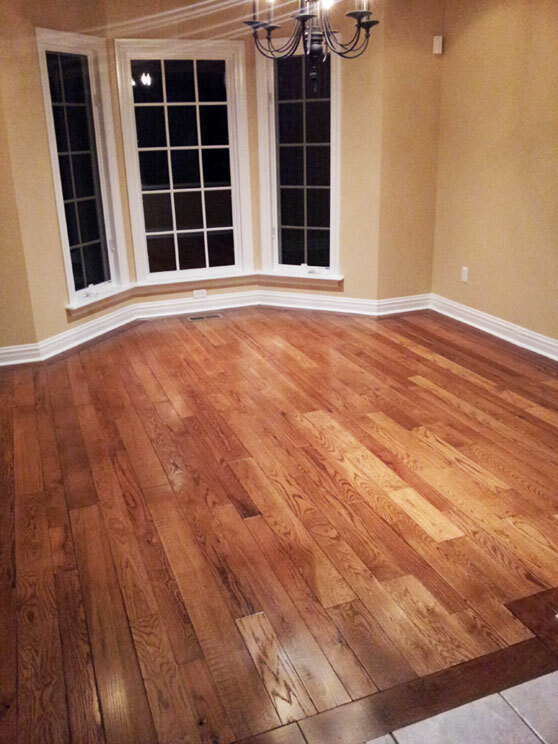 In most cases, our Historic engineered hardwood floors are much less per square foot that solid wood floors, with prices ranging from $4-7.